Amazing patterns are revealed as you follow the simple activity instructions. Kids learn incredible maths facts as they complete the beautiful designs. 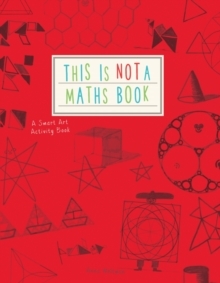 From perfect paper polygons and topological transformation flip books, to pizza cutting puzzles and loop-de-loop number spirals, discover the art in maths, and the maths in art. 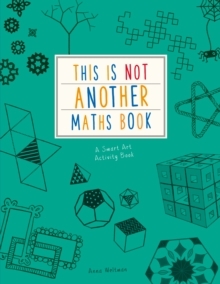 Left-brain and right-brain come together to create fantastic maths art!But remember, this is NOT another maths book... or is it?